Prepare yourselves. It's coming AGAIN! 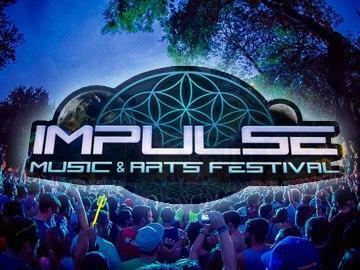 IMPULSE Music & Arts Festival 2013 will be held June 6th, 7th, 8th, and 9th of 2013! Be prepared for yet another incredible weekend! Impulse is not just another live electronic festival. It's Georgia's only festival dedicated to the very best in the underground EDM scene! We will have wooden camping, fires, art installations, the best performing artists in the business as well as the BEST SOUND AND LIGHTS!